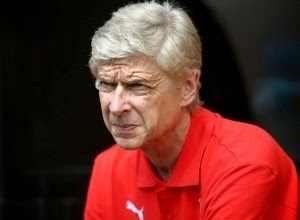 It has been reported that Arsenal boss Arsene Wenger is delighted with their summer market work. Nice goalkeeper David Ospina is set to join Alexis Sanchez and Mathieu Debuchy as Gunners signings. The Freench tactician agreed that Arsenal were looking to repeat the success they have enjoyed in the past. “That’s what our target is but still I think we have been very consistent,” he said. “It was a very different period because we built a new stadium and had to pay it back. We survived at the top level but we want more.